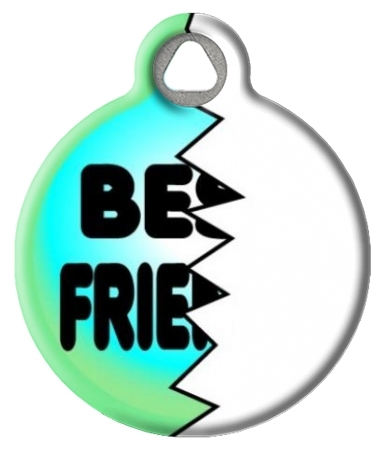 Are you a word smith? 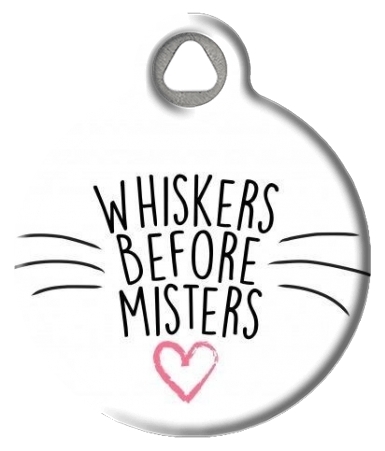 Are you a little silly? 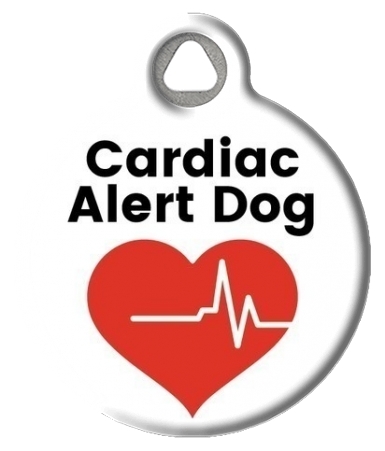 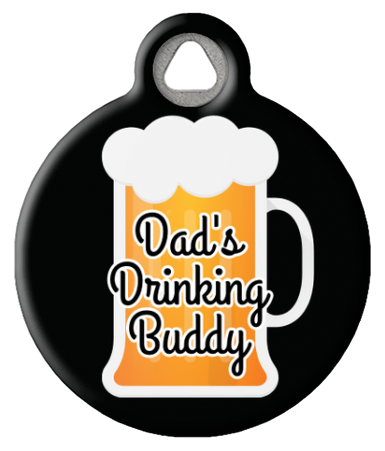 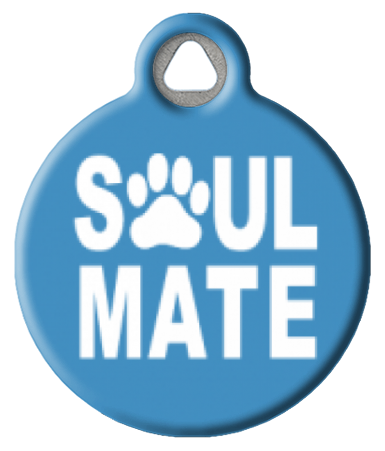 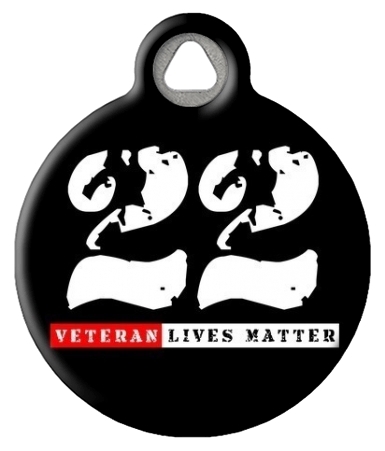 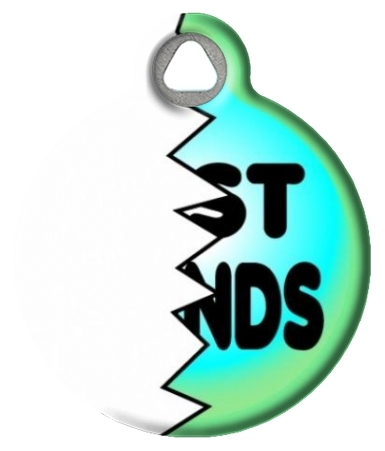 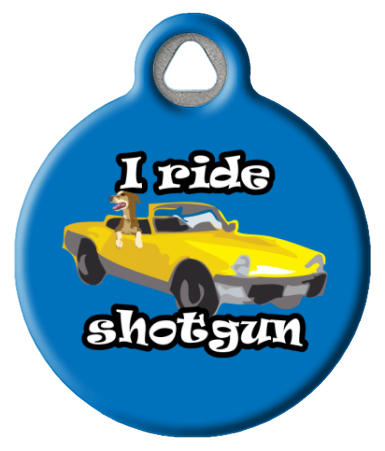 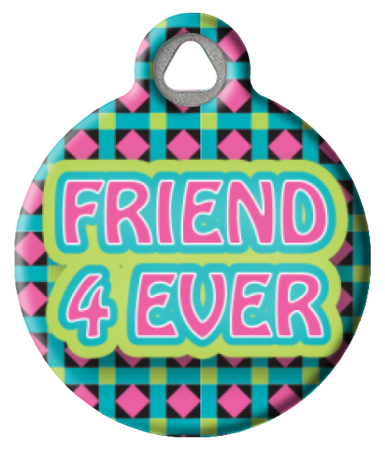 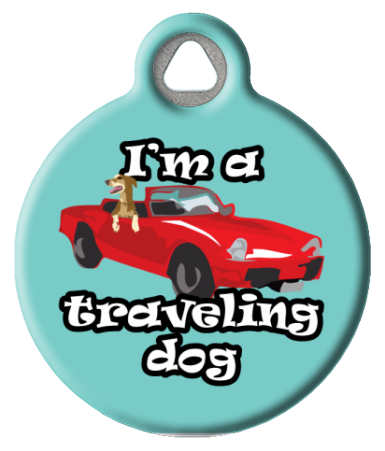 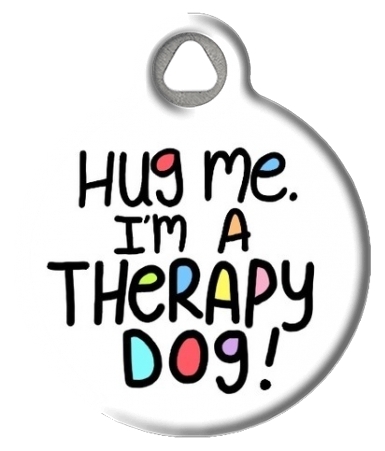 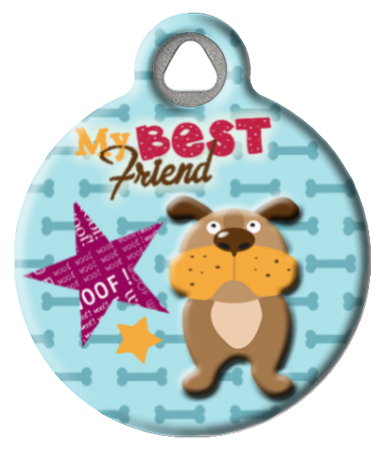 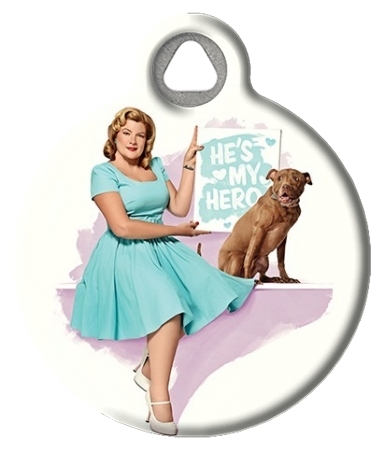 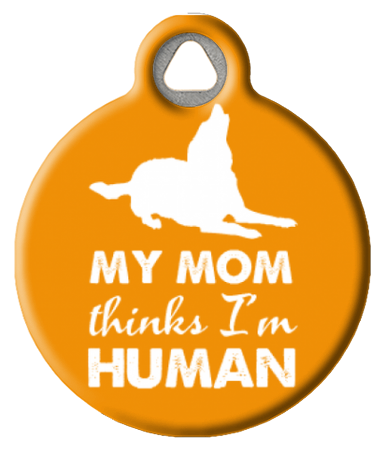 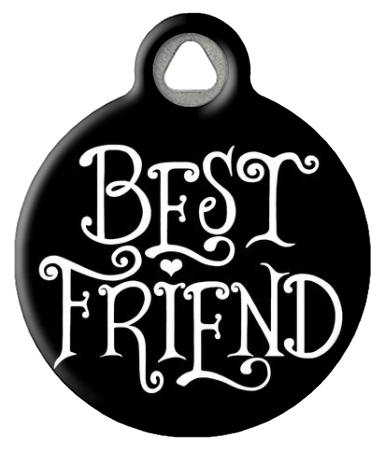 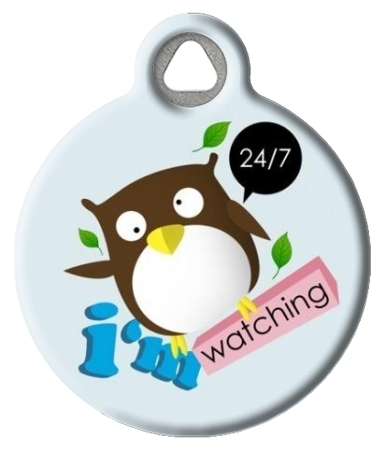 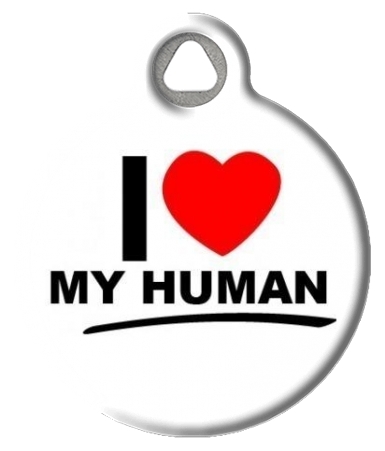 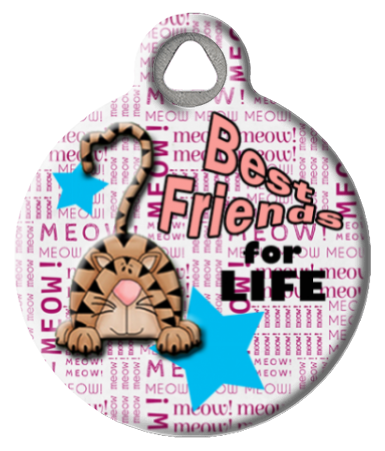 Find the perfect funny pet ID tag here.